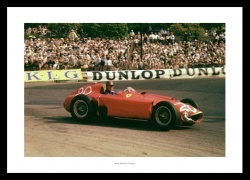 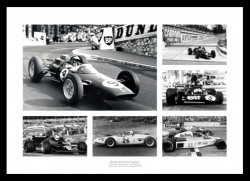 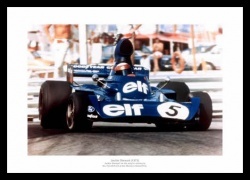 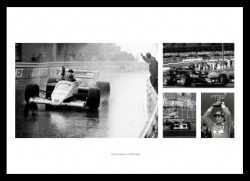 Featuring 4 photos of the legendary F1 Driver. 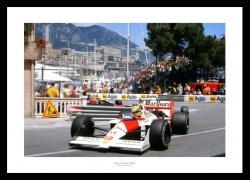 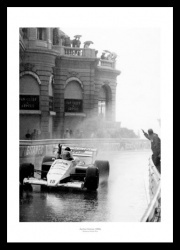 Senna crosses the lina at a rain drenched Monaco. 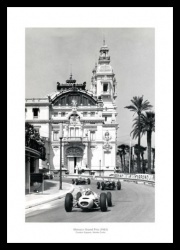 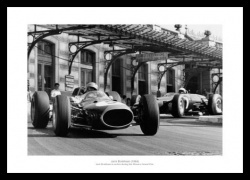 Brabham in action at Monaco. 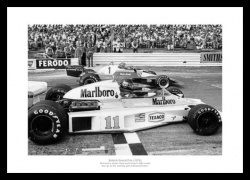 Hunt and Lauda at the starting grid. 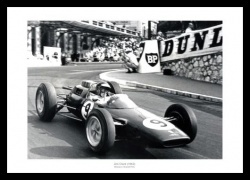 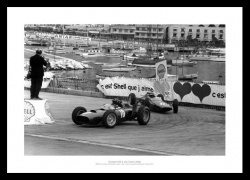 Jim Clark in action at Monaco. 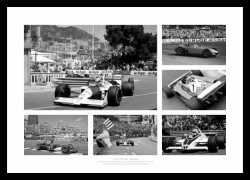 Montage celebrating some of the greatest Formula One drivers. 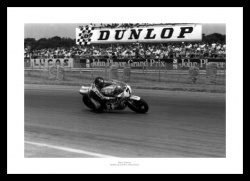 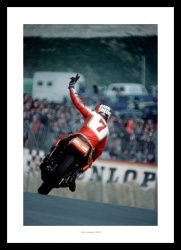 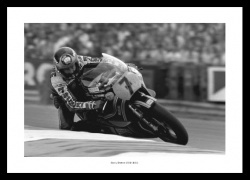 Barry Sheene in race action. 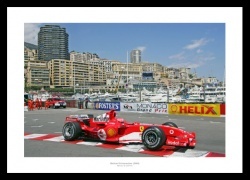 Schumacher in his Ferrari at Monaco. 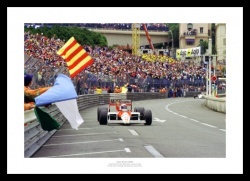 Alain Prost waves to the crowd after winning the race. 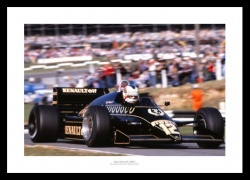 Mansell in race action in 1983. 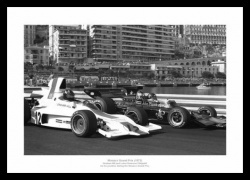 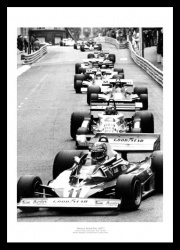 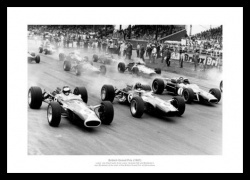 Hill and Fittipaldi vie for position.